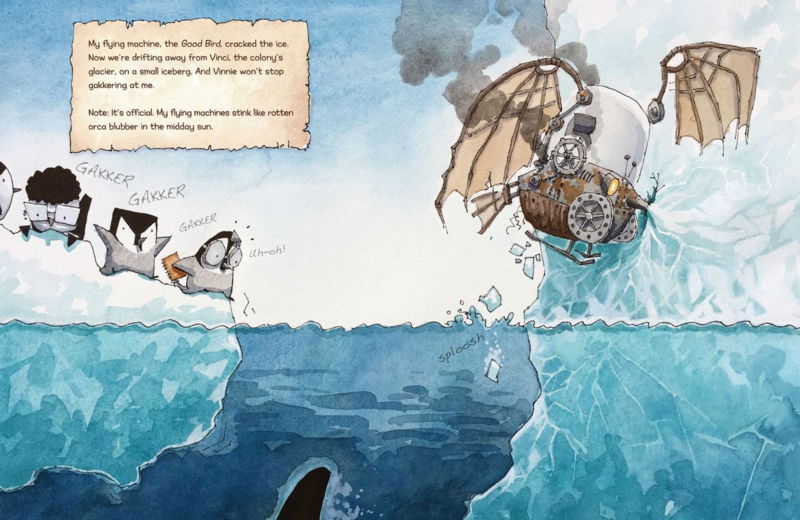 Currently viewing the category: "Making Connections"
Goodreads Summary: While others do “penguin” things, Chilly da Vinci—self-declared inventor penguin, builds machines that don’t work…yet! Chilly ties into the popular “maker” movement with humor and imagination. 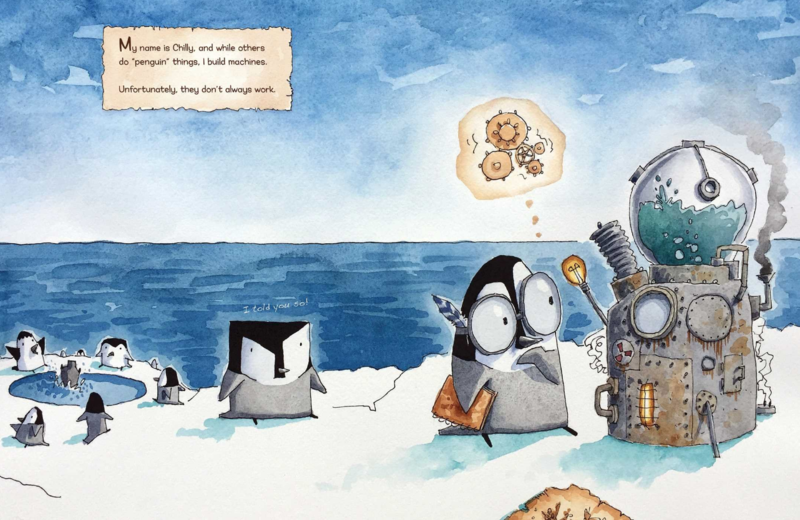 While others do “penguin” things, Chilly da Vinci—self-declared inventor penguin, builds machines that don’t work…yet! Ricki’s Review: My son tells everyone that he is an engineer. He spends a lot of time drawing his inventions and then building them with blocks. Needless to say, he was thrilled about this book. Chilly is an inventor who builds machines that don’t work. 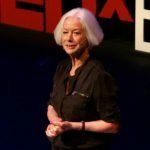 This offers great opportunities for conversations about the revision process and the time and patience required for inventors to be successful. 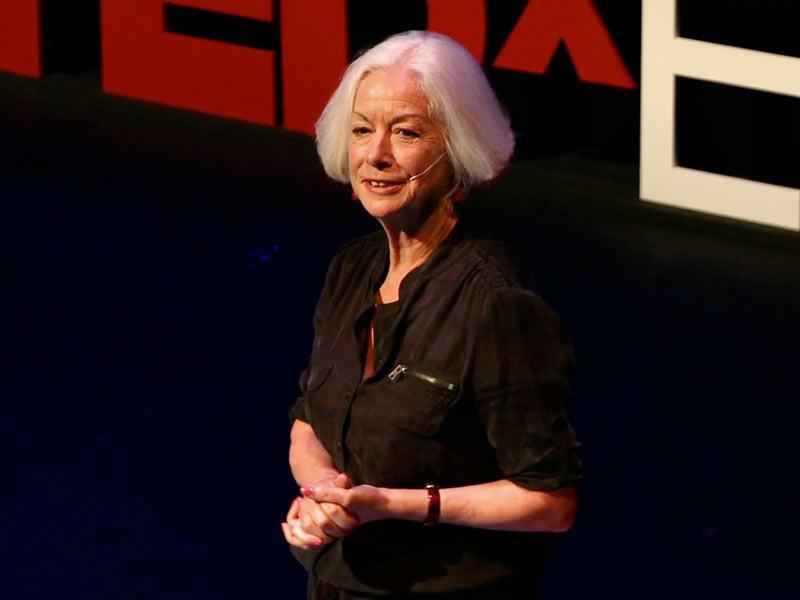 The book ties well with history and Da Vinci’s inventions. 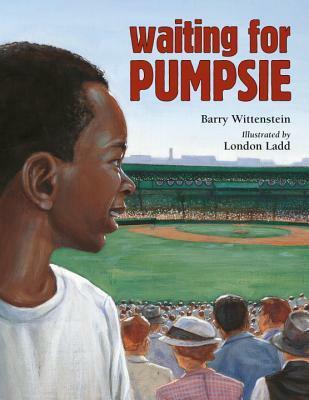 There is wonderful classroom potential with this book. 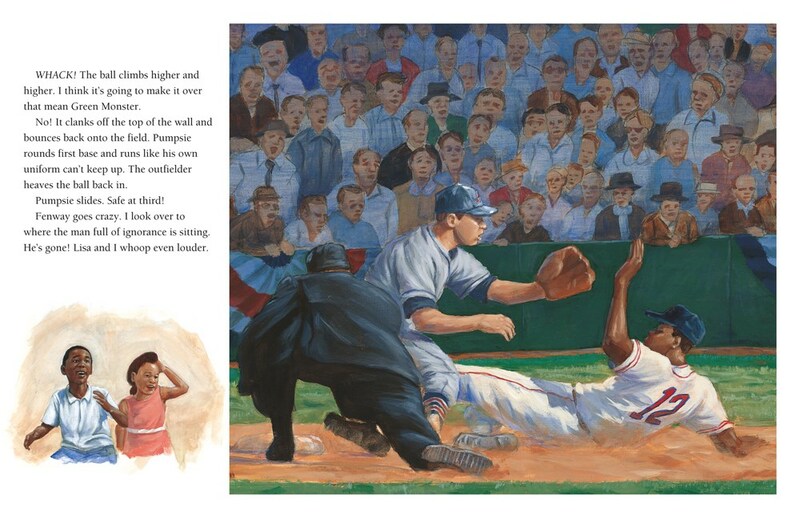 The illustrations border realistic and fantastic, which makes for fun examinations across pages. This book will be a favorite in classrooms and it is quite inspiring. I am most excited about its interdisciplinary potential. 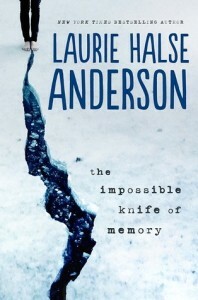 Kellee’s Review: The structure of this book is so interesting! 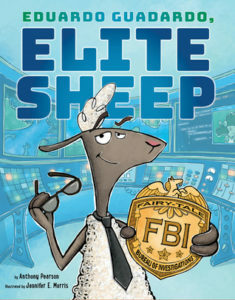 It switches between the reality of Chilly’s situation and a narrative of possibilities and his imagination. This will lead to some amazing conversations and also gives an example of a different type of narrative. I also think that so much can be done with the different creations that Chilly makes looking at real inventions and the sketches and research of Leonardo da Vinci. On top of that, I love the message of Chilly’s journey! It is all about not giving up and never letting anyone tell you something isn’t doable. Oh, and he’s a super cute penguin! Teacher’s Tools For Navigation: Students might begin by investigating Da Vinci’s inventions and how they compare with those in the book. This offers a rich look into history. Then, students might draw out and design their own inventions. Working in small groups, they might try to build their inventions to experience and talk through the emotions that Chilly might be experiencing as he invents new creations! How do Chilly’s inventions compare with those of Da Vinci? What emotions and characteristics does Chilly display when his inventions don’t work? 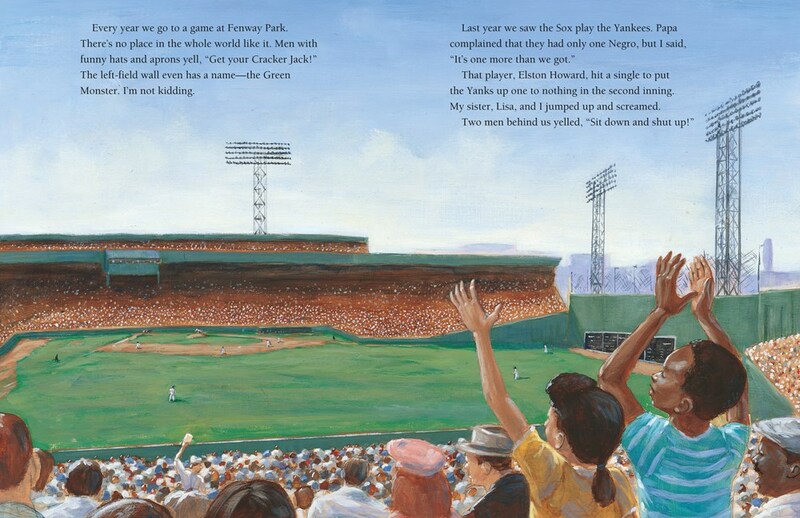 How does the author use personification to enhance the reading of this text? 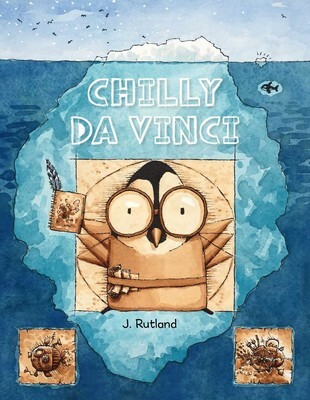 How might this book be different if Chilly was a person rather than a penguin? 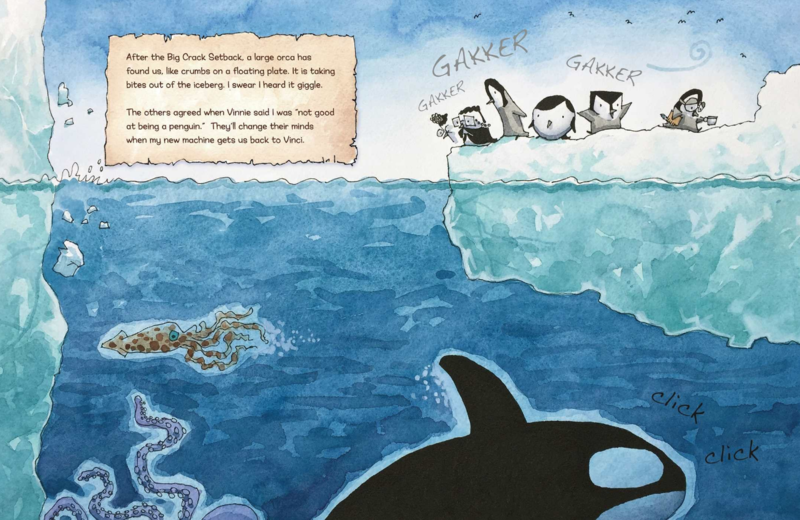 What does Chilly’s penguin character add to the story? Meet Sun: He’s a star! And not just any star—he’s one in a billion. He lights up our solar system and makes life possible. 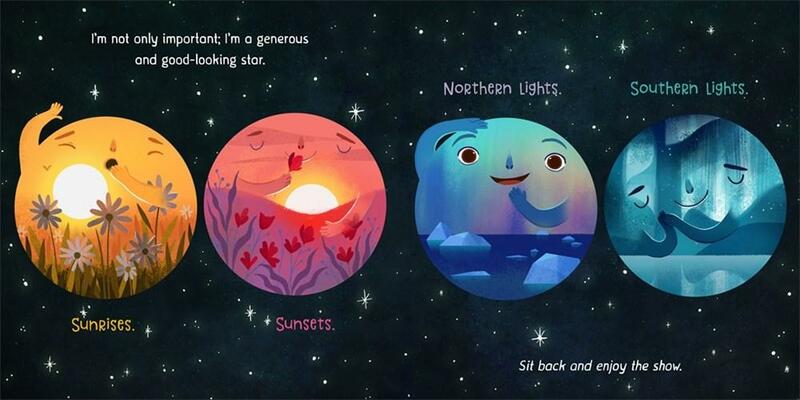 With characteristic humor and charm, Stacy McAnulty channels the voice of Sun in this next celestial “autobiography.” Rich with kid-friendly facts and beautifully illustrated, this is an equally charming and irresistible companion to Earth! My First 4.54 Billion Years. Ricki’s Review: This is my new favorite book about space. (And I have read a lot of books about space.) The author perfectly balances factual information and appeal. 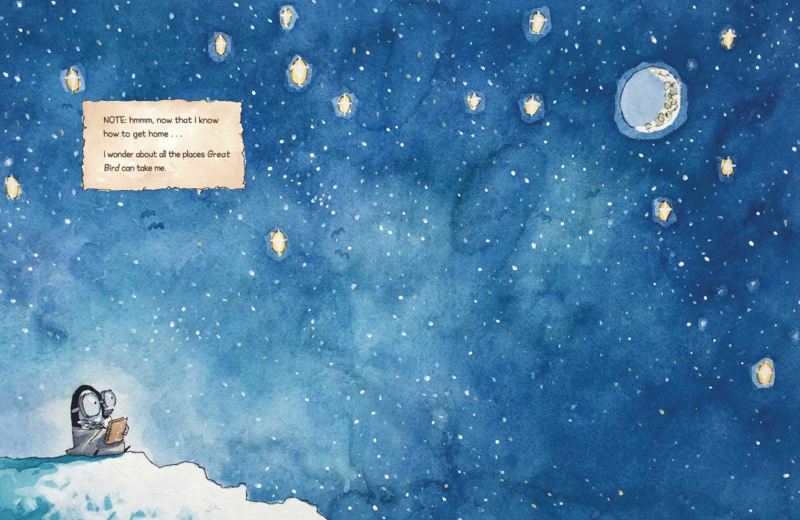 The illustrations pop off of the page, and the planets, sun, etc. are personified. I feel very lucky to have received this book for review. I am quite excited to read it to my son tomorrow night. I think I smiled throughout my entire reading of the book. If you are interested in space, get this book. It includes facts that were new to me, and the back matter offers a wealth of information for readers who want to delve deeper. 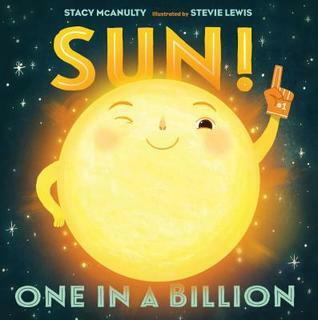 Kellee’s Review: The humor that Stacy McAnulty adds to her books about space really add to the engagement factor (for both the reader and listener); the Sun’s attitude in this one actually made me laugh out loud while reading, but I also learned some pretty cool facts while reading. I know that this book is going to be in our rotation because Trent wants to be an astronaut, and this one was an instant hit! 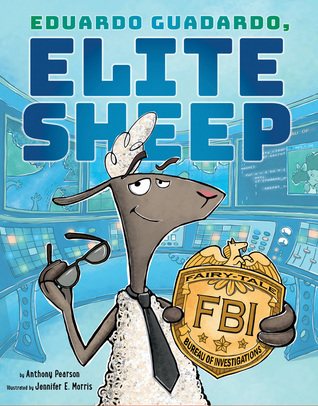 I am so glad that there are amazing space books out there that add something new to the conversation and go about the information in a new and funny way! I really hope that this series continues because I’d love to see the personalities of all of the other parts of our solar system (and maybe some cool space objects from other systems!). Teachers’ Tools for Navigation: Teachers might ask students to pick one fact in the book that makes them want to learn more about the world. They could look, for example, into a planet, or into the history of Earth. This inspires student-centered inquiry about a topic of choice! 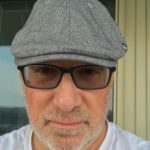 How is the text structured in ways that are engaging and interesting? What new facts did you learn? Which page was your favorite, and why? Did this book inspire you to want to learn more about any topics or information? Review: What a fun and quite smart idea! I didn’t know that I ever wondered how Mary got her lamb, but this backstory is one epic way for that nursery rhyme to come about! And Eduardo Guadardo is quite the character, and it really does give another outlook on why Mary’s lamb went to school with her. I also liked the additional layer that the author added to the story to show how arrogance does not lead to success and that even if you are good at something, if you can’t learn and work with others, you will not do well. Teachers’ Tools for Navigation: Allusions, allusions, allusions! Eduardo Guadardo may be a backstory for Mary Has a Little Lamb, but so many other fairy tale and nursery rhyme characters are scattered throughout the book! Trent and I played a scavenger hunt for characters in the book and with older students who could do more discussions and analysis with these cameos. What other fairy tale and nursery rhyme characters did you see in the book? Why were the witch, troll, and wolf the bad guys in the story? What other stories are they the antagonists? How did the author use your preconceived notions to trick you about these three in the end? 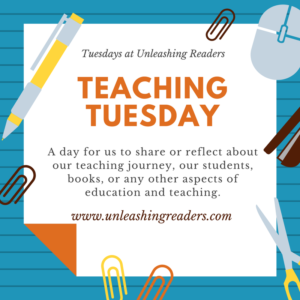 Why did Mary’s lamb follow her to school one day? How did Mary trick Eduardo? What did the trick teach Eduardo? Based on the final spread, what fairy tale are Eduardo and Mary going to take on next? Read This If You Love: Fractured Fairy Tales! The process of close reading is reading a short, worthy text more than once to get deeper into its meaning. 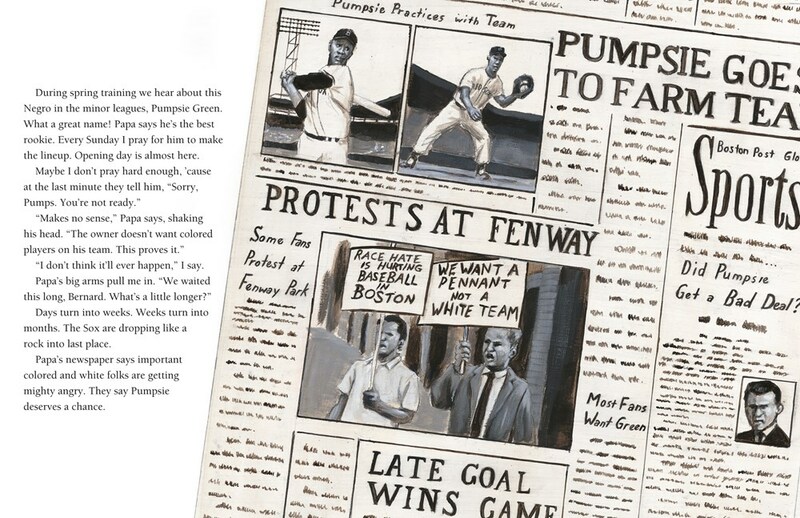 Here is a fun close reading activity I did with my reading classes a couple of weeks ago. 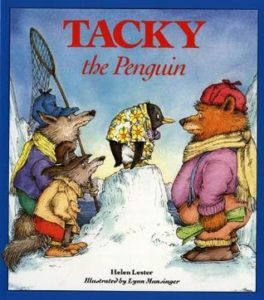 Tacky the Penguin by Helen Lester is a much more complex text than it first seems, so I really wanted to take this fun text and push my students’ thinking to realize that Tacky teaches us more than they first thought. First read: For the first read of Tacky the Penguin, I just had my students enjoy the story. I love watching kids see this book for the first time because he is such a ridiculous yet awesome penguin. Second read: When we read the story again, this time I chunked the text and had them take notes about a different characters’ emotions for each section. They then went on our Canvas discussion board and made an inference about how the character was feeling based on their notes and included evidence. 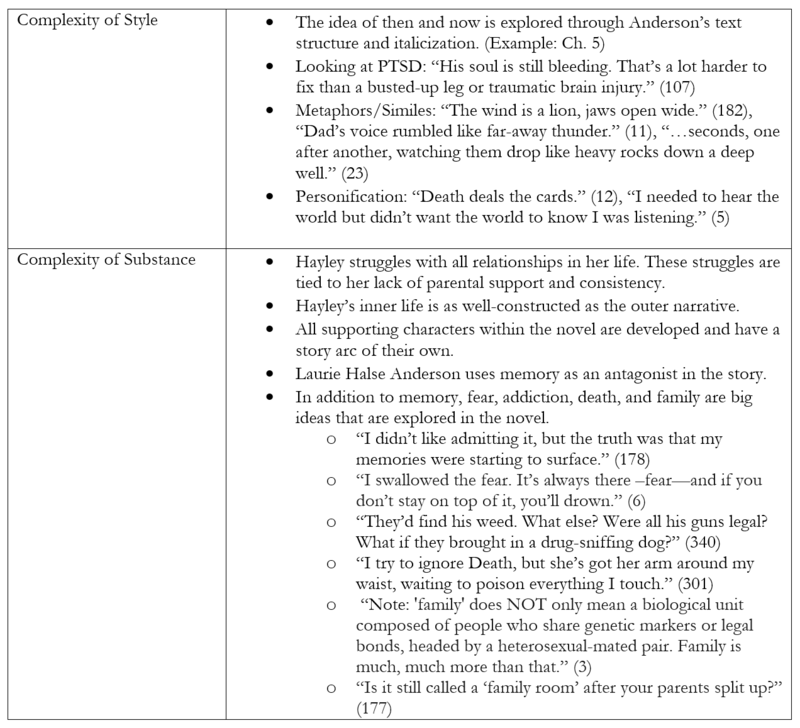 For the final section of the text, I asked them to think about the theme of the story, and they answered their inferred theme with evidence on the discussion board. 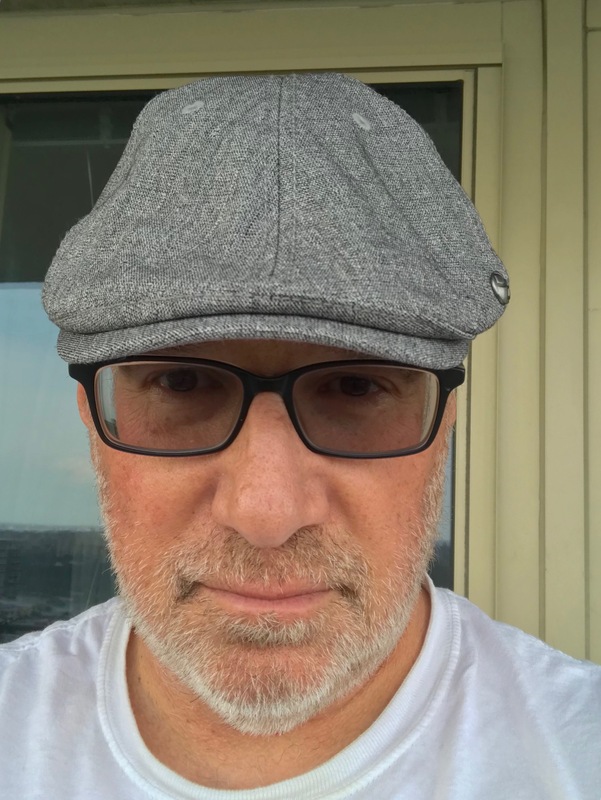 As we know, there are many themes that can be taken from a story, and most of the themes I received were spot on and focused primarily on how Tacky may seem odd but that doesn’t mean being different is bad. But there was one theme that I didn’t have any students pick up on, and I felt it was a big one. So, for the third read, I added in another text. Third read: For the third read, I had my students read an Aesop Fable to connect with Tacky. 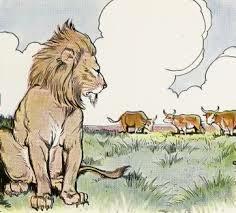 “The Lion and the Three Bullocks” has the theme “In Unity is Strength” because the bulls survive the predator because they work together. The students did a wonderful job realizing that this theme connected to Tacky because it was only when all the of the penguins worked together that they were able to ward off the hunters. First read: We watched the first 5 minutes and 11 seconds of the TED talk, and I gave each student a Post-It note. I asked them to write down words that stuck out to them. We then shared the words and defined any words they didn’t know. Second read: For their second read of the text, they went to the transcript and were to focus on the central idea of this section of the text. Each person wrote down their own central idea. 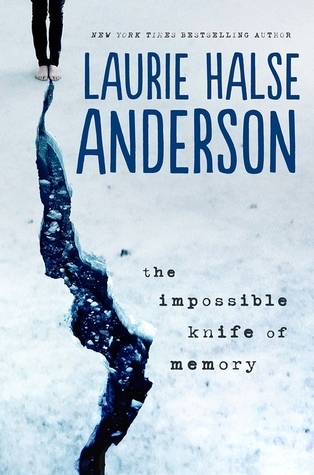 Third read: For the culminating task for all of these texts, I added in one more text to truly make all of this connect to reality. I knew I wanted to pick an image from the Civil Rights Movement because it is a true example of this idea at work. 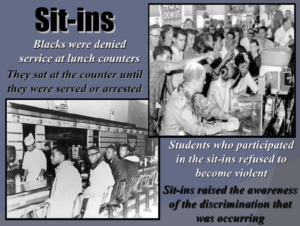 I introduced my students to sit-ins. I was so impressed with my students’ deep thinking, connections, inferences, and elaboration! And overall they truly loved the activity, and I think that it truly shows that a text to analyze can be more than the canon!